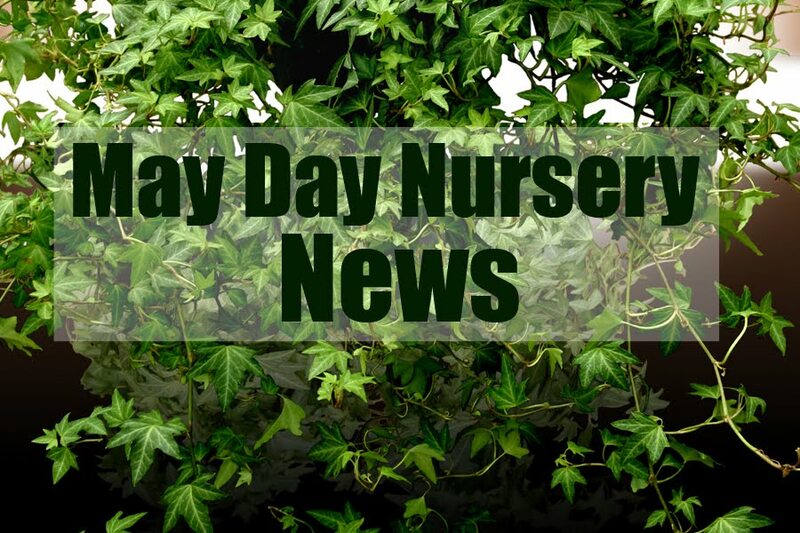 We are a small wholesale nursery. 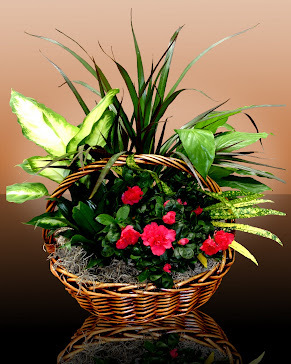 Taking pride in supplying our local florists and garden centers with the finest premium foliage and flowering plants. You are very welcome to come and visit or if you are a local new or an existing florist and would like us to bring a truck to you. Please drop us a line.